For those that are addicted, and those who try to help them, there is a struggle and yet, there is hope. 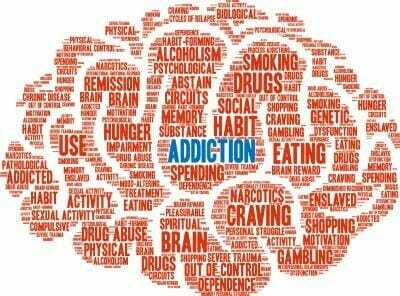 Addiction is a disease of the brain that impacts every facet of life, often times our spiritual life. Helping people get centered or re-centered on that aspect of their lives is a key to recovery. Presented by The Rev. Stephen Rodgers, LPC, LMFT. Steve is an Episcopal priest and a licensed Marriage and Family Therapist. He has worked with addiction for 40 years and has worked at an addiction/psychiatric hospital as a therapist for the past 7 years. He authored a book on addiction with the Medical Director of the hospital, Dr. Brian Esparza. April 27, 8:00 a.m. – 1:00 p.m.